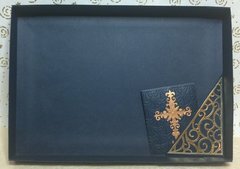 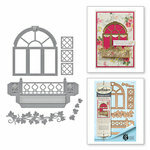 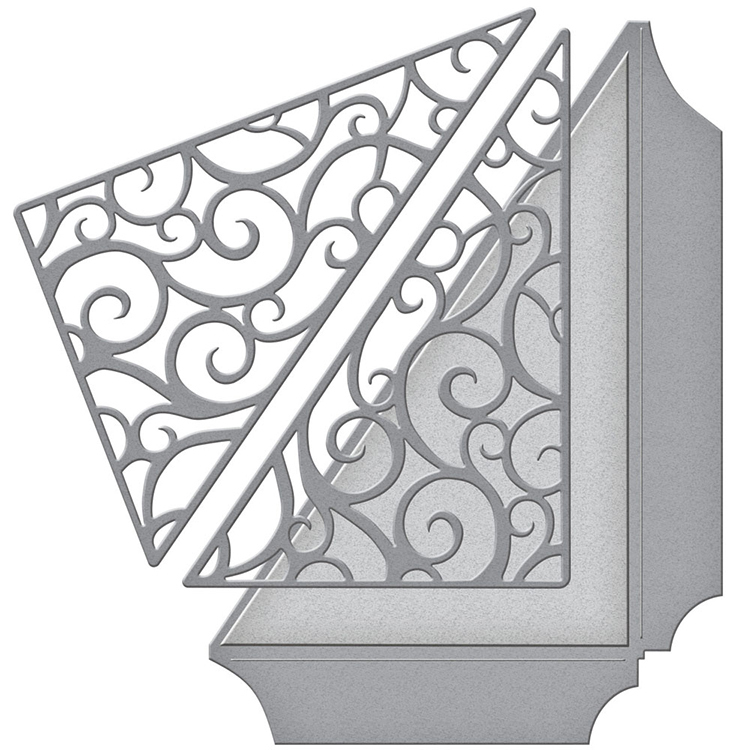 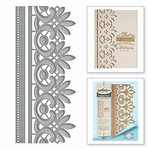 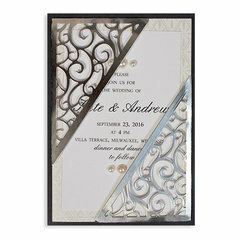 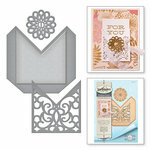 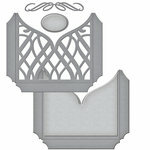 Create unique with the Spellbinders Filigree Side Pocket Dies. 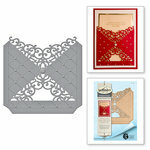 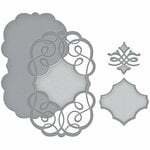 These thin metal dies can easily cut through most cardstock to help you make festive crafts. 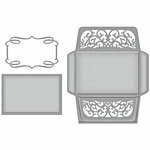 Dies range in size from approximately: 2.9" x 4.2" - 3.85" x 5.4"